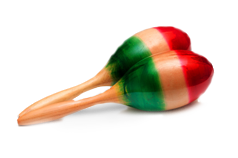 In 1975, we began Cocula restaurant with simple loves for both regional Mexican food and music. 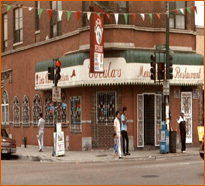 The first Cocula restaurant opened its doors on the corner of Cermak and California with a small kitchen and eight dining tables. Today, we are proud to have grown to serve the Chicagoland area in six different locations. The name Cocula comes from the name of a small town in the Mexican state of Jalisco. If there is one place that can be considered quintessentially Mexican, it's Jalisco. 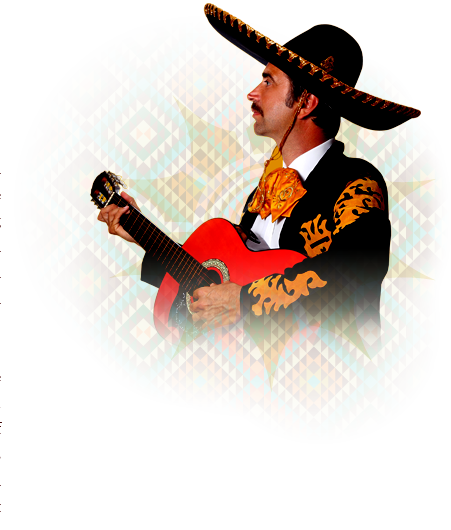 Many of the characteristic traits of Mexican culture, including Mariachi, tequila, ranchera music, and famous regional dances originate from this area. Though Jalisco has greatly benefited due to the contributions of Cocula, the town's greatest impact to the culture was made through music. Many Mexican artists sing of Mariachi's birth in Cocula in the 19th century, explaining why Jalisco is commonly referred to as "La Cuna del Mariachi" or "The Cradle of Mariachi." Keeping Cocula's heritage in mind, Cocula restaurant was started and will continue to grow with a love for Mexico and the culture to which the town has contributed so greatly.